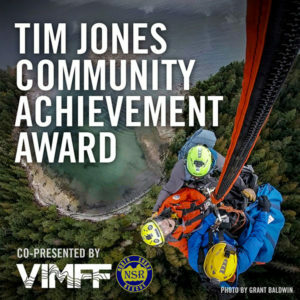 Become a VIMFF Best of the Fest Tour host, and bring award-winning films and other critically acclaimed selections to your community! 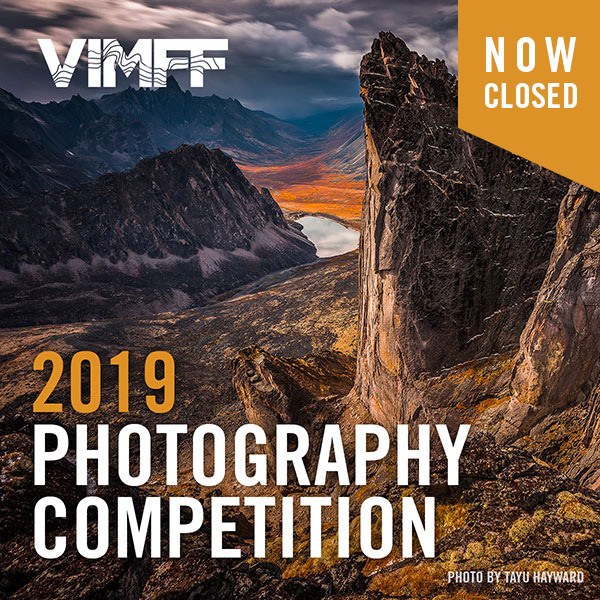 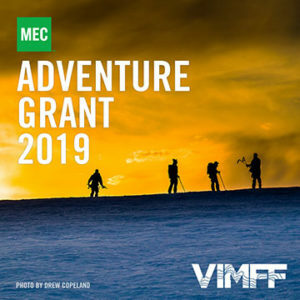 VIMFF provides a turnkey product to hosts, including assistance with film selection and technical support; as well as general advice on marketing, community engagement, and event management. 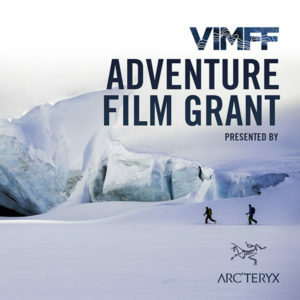 We provide a large selection of award winning and popular films, the VIMFF promotional trailer video, and electronic poster files for printing and online distribution.